We put a new haircare range that helps repair damaged lengths to the test. It took a while for chic bobs and playful lobs to lose their momentum but it seems long hair is finally back in fashion - just in time for the cooler months. 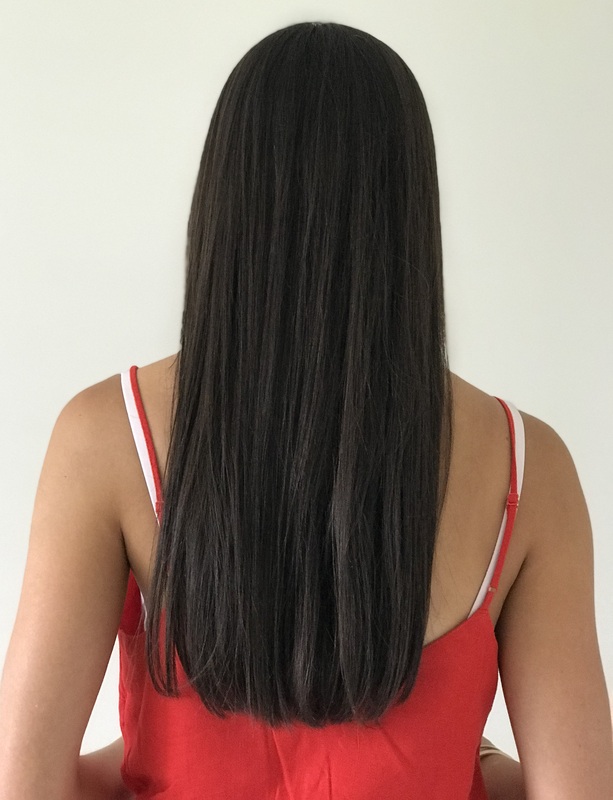 If you're wondering how you're going to grow out your locks - after all, chopping it off is easy, growing it is another story - it takes the right products and looking after your hair properly. The age old advice is to have regular trims every eight to 10 weeks, but using products that help repair split ends and protect the hair will certainly help too. Which is why Schwarzkopf has created the Extra Care Supreme Length range. Because we're a sucker for new technology, we enlisted Now To Love's Ashlee to try it out and give us the lowdown. "Schwarzkopf Extra Care Supreme Length is an absolute life saver. 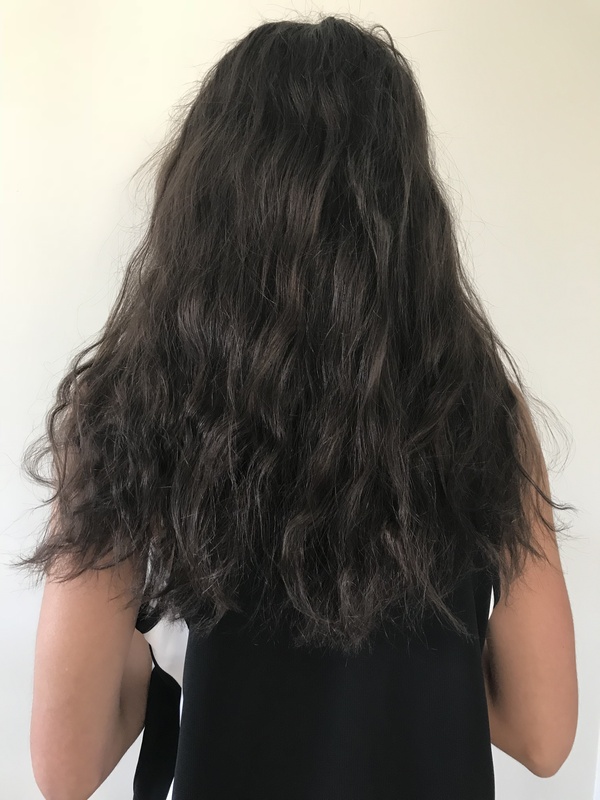 I love my long hair but it was feeling really dry and brittle with lots of split ends - not to mention impossible to get the tangles and knots out of!" says Ashlee. "Extra Care Supreme Length leaves my hair feeling healthy and hydrated. Since it's no longer so prone to breakage, I can brush it and style it how I want. I'm really pleased as I feared the only solution was to have my hair cut which I didn't want!" The new Schwarzkopf range is peony-scented and features a shampoo, conditioner and hair mask that use keratin and micro lipids to repair the hair. The range also uses keratin serum to help repair existing damage and fortify the cell structure for future damage protection. Win, win. The products are specifically designed for long hair and target those pesky damaged ends and oily roots, so you can continue to grow your hair out in time for chilly winter - but faster. Whether you currently rock a bob and are after a change or have long locks currently, the new Extra Care Supreme Length is sure to put some shine back into your hair - and will help you grow your length! The Schwarzkopf hair care range is available in leading department stores, supermarkets and pharmacies nationwide. The Extra Care Supreme Length range will be available from mid April.